One of the most famous actress in 254 who also doubles up as a presenter Sarah Hassan is officially engaged to his long term boyfriend. 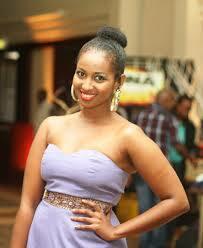 The 27 year old rose to fame acting in the Citizen TV drama Tahidi High a few years ago before she moved to host TV shows such as The Wedding Show plus a few other shows and movies. 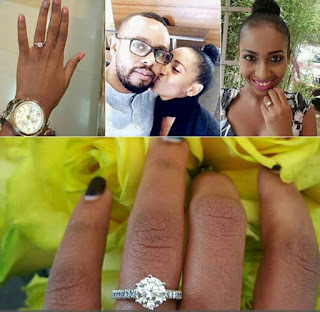 Through her Instagram page, Sarah made the announcement official to her fans and friends that the love of her life Martin Ndale had popped the question to which she said yes.